Like other polypeptide hormone receptors, TSH receptor is located in the cellular membrane of thyroid cells. A functional model of the TSH receptor has been hypothesized and is shown in Figure 5-35. 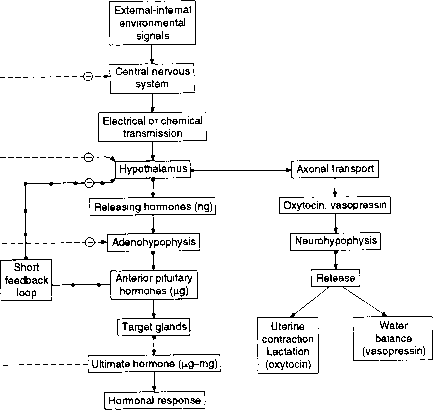 FIGURE 5-33 Summary of modulatory mechanisms in the nociceptive pathway. Abbreviations: CGRP, calcitonin gene-related peptide; 5-HT, serotonin; NE, norepinephrine; BK, bradykinin, PGs, prostaglandins; NGF, nerve growth factor; SP, substance P; GABA, y-aminobutyric acid; NSAIDS, nonsteroidal anti-inflammatory drugs. Reproduced with permission from Rang, H. P., Dale, M. M., Ritter, J. M., and Gardner, P. (1995). "Pharmacology." Churchill-Livingstone, NY.